Paytm partners with MobiQuest, which will provide sellers on the Paytm platform to sign up for precision marketing across online and offline channels. Digital wallet, Paytm has invested an undisclosed amount in Noida-based MobiQuest Mobile Technologies. The startup works in targeted marketing with the help of data analytics and consumer loyalty program. With this association, it will help the merchants on the Paytm platform to target consumers using these programs. MobiQuest was incorporated in 2007, since then it offers a self-serve platform called M’loyal, which has 200 brands as clients and a database of 80 million consumers. Using the M’loyal platform sellers on the Paytm platform can sign up for precision marketing across online and offline channels. Sudhanshu Gupta, vice-president at Paytm said,”In the next phase of growth, we aim to enable our offline partner merchants with tools that will help them drive incremental sales and revenues. Our partnership with MobiQuest will help us offer mobile-based loyalty programs to our partnered merchants”. 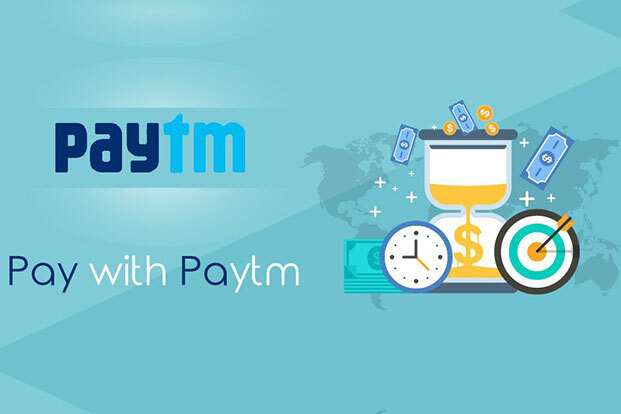 Vineet Narang, CEO of MobiQuest on this association said,”We are excited to partner with Paytm and leverage the huge consumer base of the platform. Our teams are dedicated to the mission of using real-time transaction data to drive meaningful insights for the brands and consistently drive up their marketing ROI”.